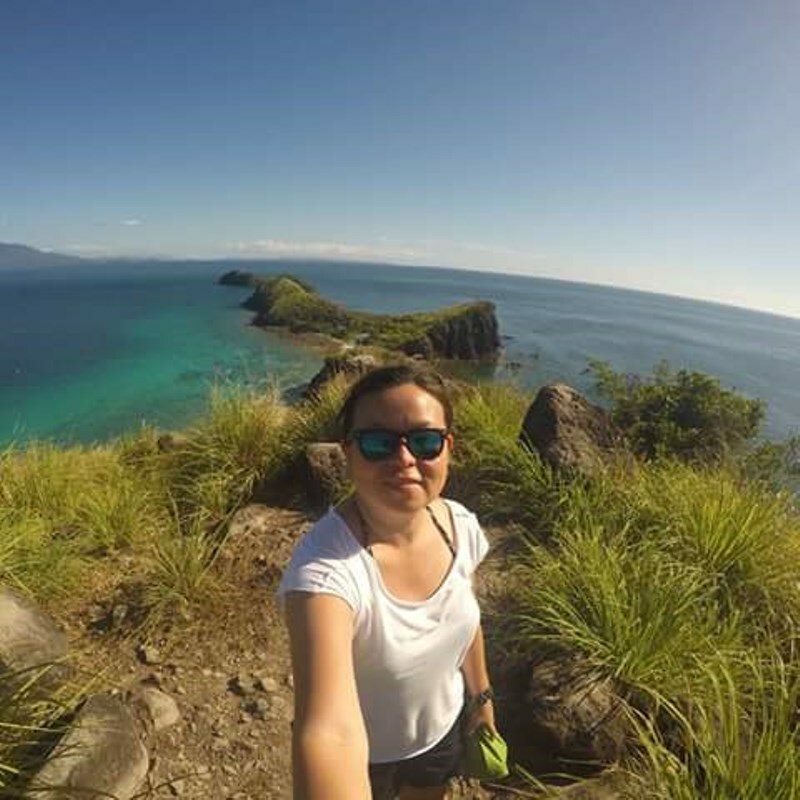 For tourists en route to other destinations, like us, here are some suggestions on where to go, where to stay and what to do in Leyte's capital, Tacloban City and the nearby Palo City. This is actually a list of what we did before and after our trip to Biliran. The monument is the spot where American liberation forces led by General Douglas MacArthur landed in 1944. It is located in Red Beach, Palo. For refreshments, there are nearby stalls selling fresh buko juice with a good view of the beach and fresh see breeze. Our travel companion booked us at this resort, which is a few minutes away from the airport. It actually has the feel of a home stay accommodation as the place is located inside the compound of the owners. It has a room, which can accommodate up to six persons comfortably and a spacious living room that opens up to a veranda facing the sea. The decorations are a bit eclectic but still exudes a very homy feel. Beside the resort is a restaurant that offers good and affordable meals and drinks, with a good acoustic band every weekend. At a total length of 2.16 kilometers, the San Juanico Bridge that connects Samar and Leyte is the country's longest. For the romantics, this is one of our taj mahals as it was presented as a gift and testimonial of love by then President Ferdinand Marcos to the first lady, Imelda, who is from Leyte. The best place to admire the bridge can be accessed at the Samar part. There is a small trail leading to it just before entering the bridge. This is actually a must visit for Sto. Nino devotees like me. Too bad, we arrived lunch time and hours before our flight back to Manila, so we were not able to go in. The tour guides were on lunch break. We just took souvenir photos of the facade and said a short prayer of thanks to my travel patron, the Sto. Nino.